At this point, I don’t think I can say anything about Leonard Nimoy that hasn’t already been said by more eloquent people. He and his acting have left indelible memories with all of us and our pop culture. And not only was he a great actor, he was also a great person. Often that’s all too rare a combination these days. 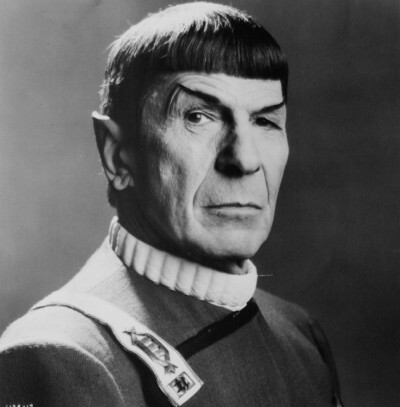 In this post I’m simply going to let some of Nimoy’s work speak for itself. Live love and prosper.